IBS and alcohol don’t mix well. Alcohol affects the digestive tract in many ways, which can further aggravate the gut problems associated with IBS, and create even more symptoms. As such, you should consume alcohol as little as possible, or even eliminate the alcoholic drinks completely. Long-term abuse of alcohol affects the gut in so many ways. Alcohol irritates the stomach, leading to heartburn, inflammation and even bleeding. It also decreases the production of acid and therefore the ability of the stomach to destroy bacteria. As a result bacterial infections may occur in the stomach and spread in the small intestine. Alcohol also interferes with the activity of the muscles surrounding the stomach and the small intestine, altering the mobility and the transit time of food through the gut. The longer the food stays in the gut, the more gas will accumulate, leading to bloating and abdominal discomfort. Alcohol consumption also increases sensitivity to foods that have high sugar content, promoting loose bowel movements. It can also cause the nutrients from foods to be poorly absorbed and therefore malabsorbtion and malnutrition develop when alcohol in consumed in excess over a long period of time. Furthermore, alcohol interferes with the activity of various enzymes that are crucial for gut function. One example is the enzyme lactase, which breaks down the milk sugar lactose. Thus alcohol promotes lactose intolerance, which is an already a problem in IBS sufferers. Scientists discovered how alcohol affects the large intestine only recently. Alcohol alters the mobility of the large intestine. The food transit time decreases and diarrhea will eventually develop. Other digestive problems linked with alcohol include nausea, vomiting, excessive gas and abdominal pain. 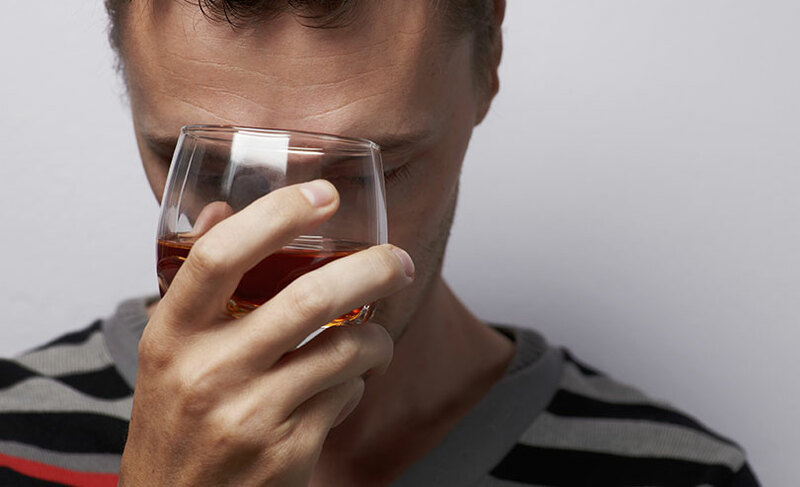 Drinking alcohol also aggravates stress and anxiety, which can trigger an IBS flare-up as well. In conclusion, alcohol consumption can not only cause aggravation of IBS symptoms (i.e. bloating, diarrhea, abdominal pain, food sensitivity) but also create new problems (like heartburn and poor absorption of nutrients). Therefore it would be beneficial to limit alcohol, and even better, avoid it completely. If you go to a party or social event, you are more likely to consume an alcoholic drink. It may be a good idea to eat before going out, so you will have a full stomach and don’t feel the need to drink much. If you decide to drink, eat along with having your drink. This way the alcohol will not irritate the stomach as much and will be absorbed in the body slower. Avoid mixing drinks, whether it’s a mix of two alcoholic beverages or an alcoholic drink with a non-alcoholic one. Carbonated beverages can all trigger IBS symptoms, so choose wine over beer, and low alcohol content drinks over spirits. If you have trouble limiting or eliminating alcohol from your diet, try cognitive behavioral therapy and support groups. 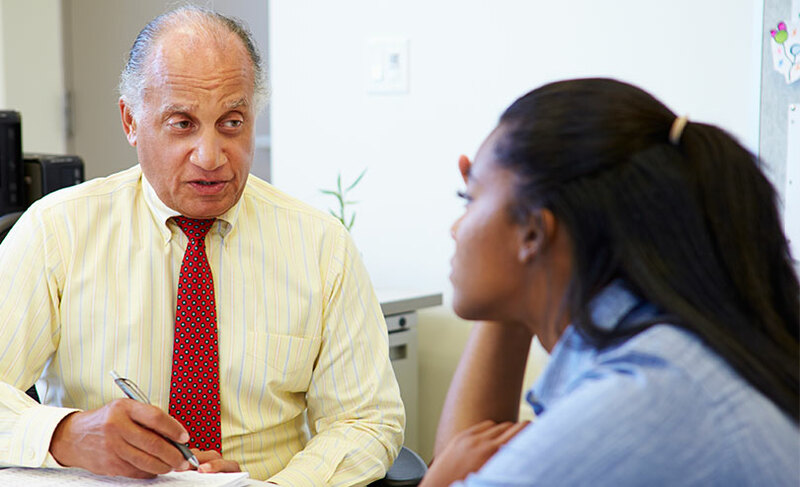 Working with a professional can help achieve your goals and maintain an alcohol free lifestyle. Keep a diary and note if there is any pattern in your alcohol consumption. Do you tend to drink more often when you are stressed or tired? Find an alternative to that drink – for example, go out for a walk, practice some stress management techniques (i.e. deep breathing, meditation) or listen to some music. Exercise regularly and drink plenty of water. When you are well hydrated, you tend to crave fewer other drinks, including alcoholic drink. Try some yoga or tai chi, to stay active while relaxing your mind, too. Think about the many benefits of eliminating alcohol from your life: you will have more money in your pocket, the food will taste better; you will have more energy, your skin will look younger, your body will be healthier and your mind will be happier.